← Why is St. Gertrude So Great? Draw me, the spouse sang; draw me; we will run. All whom I love I bear by grace with me. No cliff cries halt between me and their good beyond. 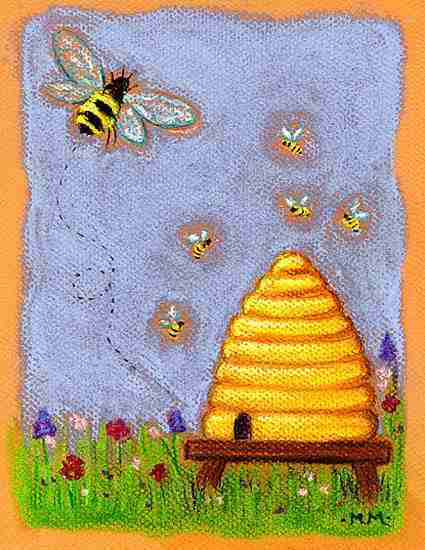 O God, my Hive, protect me as I come,a laden bee bearing its treasure home.